Nothing makes a day better than listening to the sweet tunes of the Philadelphia-native duo. 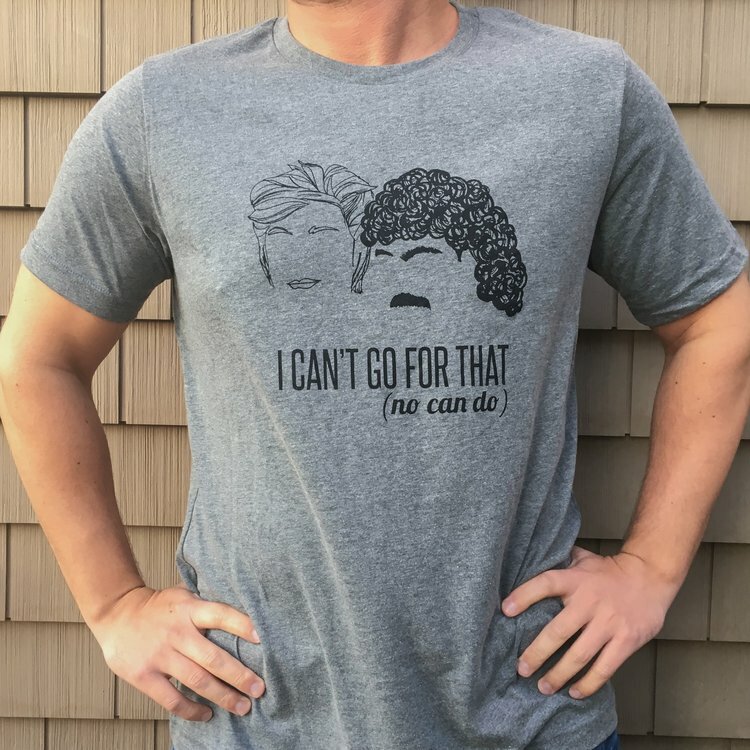 The shirt is 52% combed ringspun cotton, 48% polyester and is Bella & Canvas brand. It is a modern “retail” fit- not super baggy, but also not too form-fitting. It is technically a “men’s” style tshirt, but can be unisex. Shirt color is “deep heather” with black printed ink. Sizes S-M-L-XL available. 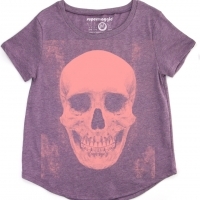 Supermaggie "Skull on Nancy Tee"